Funding can be claimed for a variety of projects, with previous groups using money to improve church yards, woodlands, local parks and allotments through planting and gardening. Applications are open till Friday 7 December. Once submitted, applications will be considered by Durham County Council, with groups in the running to receive £500 support. Successful projects will then be visited by Northumbria in Bloom judges via the Royal Horticultural Society’s ‘It’s Your Neighbourhood’ campaign and allocated between five levels of award, from ‘establishing’ to ‘outstanding’. This year, 21 funded projects took place with the results from the final judging stage announced as part of the Northumbria in Bloom awards ceremony in September. Four groups obtained ‘outstanding’, 11 groups gained ‘thriving’, four received ‘advancing’. 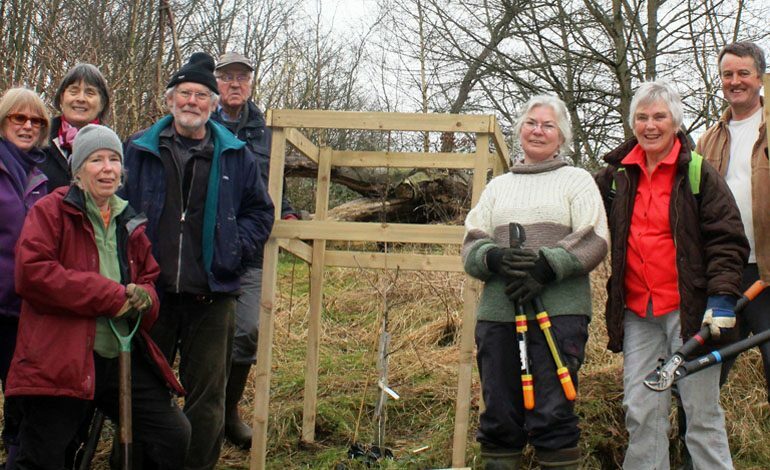 The Friends of Flass Vale, who work on the historic area of woodland at the edge of Durham City, were one such group to receive funding in 2017 for their work to restore an old orchard in the Flass Vale, dating back to 1840. They were deemed “thriving” by the Northumbria in Bloom judges. Interested groups can contact the civic pride team at [email protected] or by calling 03000 260000.